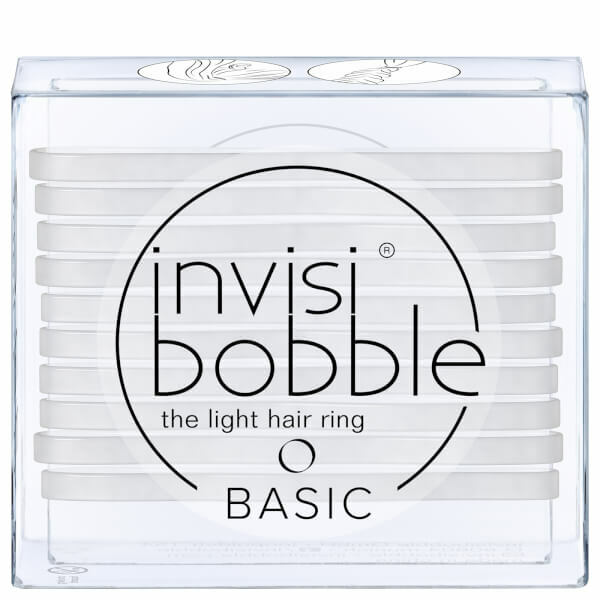 Effortlessly hold hair in place with the new minimalistic addition to invisibboble’s family of products, the Basic Light Hair Ring. 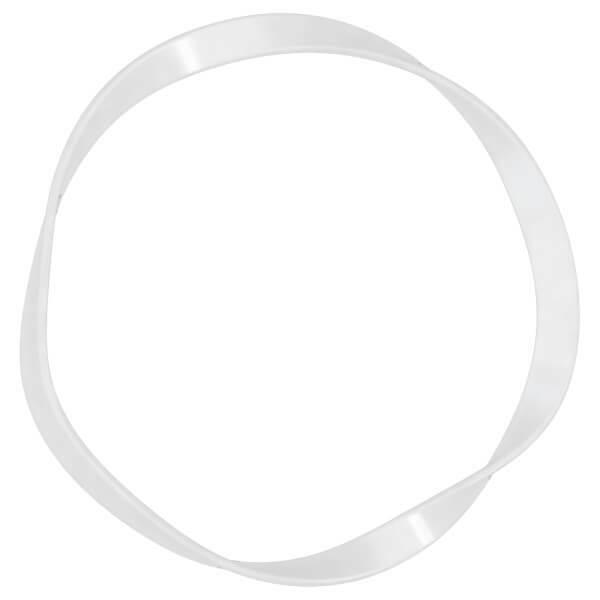 Unlike the label’s iconic spiral hair ties, the sleek, functional and almost invisible hair ties boast a ring structure that delivers a strong grip and weightless feel in your hair. 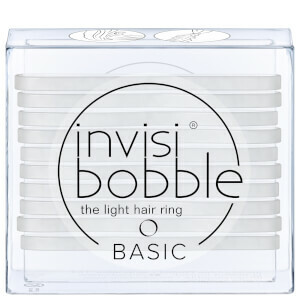 Presented in a branded box, the 10-pack features a non-soaking design and smooth surface to keep hair dry and help prevent tangles, breakage and split ends caused by snagging. Secure braids, ponytails and playful up-dos that last. Wrap around the hair for a strong hold.